I wasn’t quite sure if this store was open or not. If anyone has anymore info I’d love to hear it! 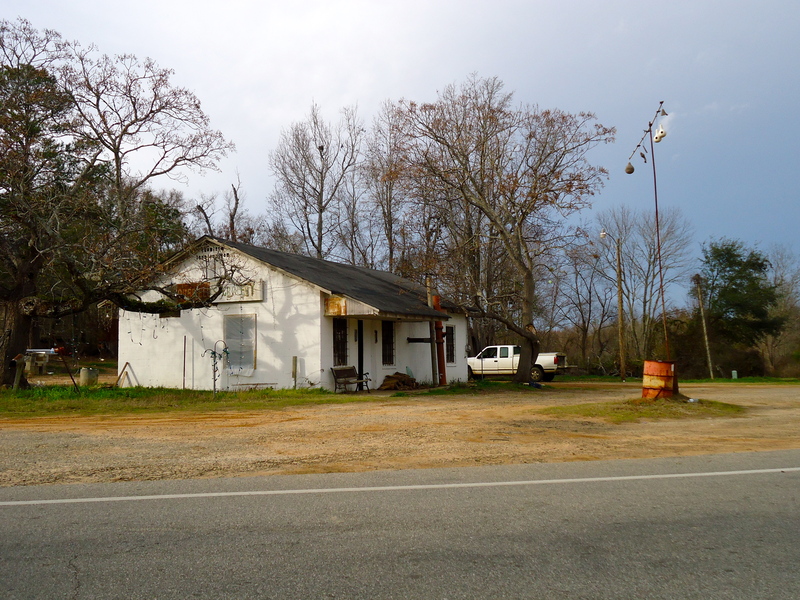 This entry was posted in Cordrays Mill and tagged Calhoun County, Cordrays Mill, Cultural Feature, Store, Unincorporated Town. Bookmark the permalink. This store is owned by the Sinquefield family. I’m not sure what year it closed. this store is called Sinquefield grocery.